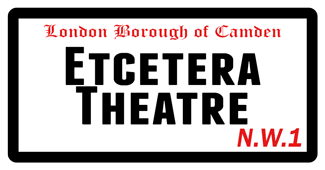 Rosie's brand new work-in-progress show The Conscious Uncoupling has been selected for the annual Etcetera Theatre Black Box Festival, running in January with her show on the 25th. Here's an interview Rosie did with Female Arts website about the new show. She also appeared once again on Radio 4 Woman's Hour and wrote an article on staying friends with your ex in the February issue of Diva magazine and one for New Statesman on language around break-ups. Look out for the show at Tristan Bates Theatre First Festival and Brighton Fringe.